Alfred Lambart was a noted professional painter and poster illustrator. Particularly well known for his work with the railway companies. He was born in Darlinton and studied in Arbroath at the Patrick-Allan school. 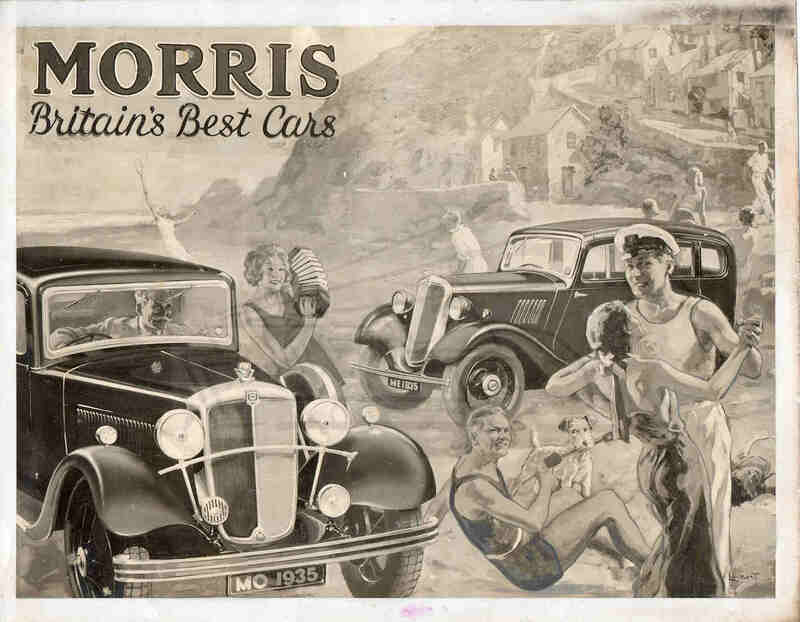 He completed at least two posters for Morris in the 1930's. These are illustrated herewith in black and white but the originals are full cover. 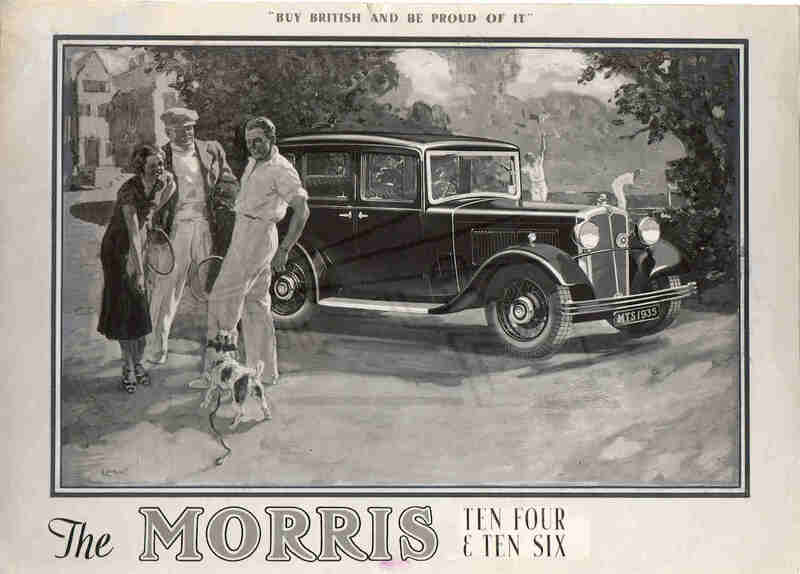 Morris Britain's Best Cars poster 1935.